As teachers ourselves, we experienced first hand the direct toll that teaching can take on a person both mentally and physically. As we researched more into employee wellness, we realized that the need for general employee wellness, morale boosting, and team collaboration activities extends into every facet of working America. We both pride ourselves on living healthy lifestyles, but we are aware that for many people, exercise and healthy eating often take a back seat to classroom workload and corporate demands. It has always been clear to each of us the healthier lifestyle an employee has, the more success he or she will see in their working environment because he or she will be more energetic, more creative, and more willing to collaborate. Our answer: B-Well Wellness Events. 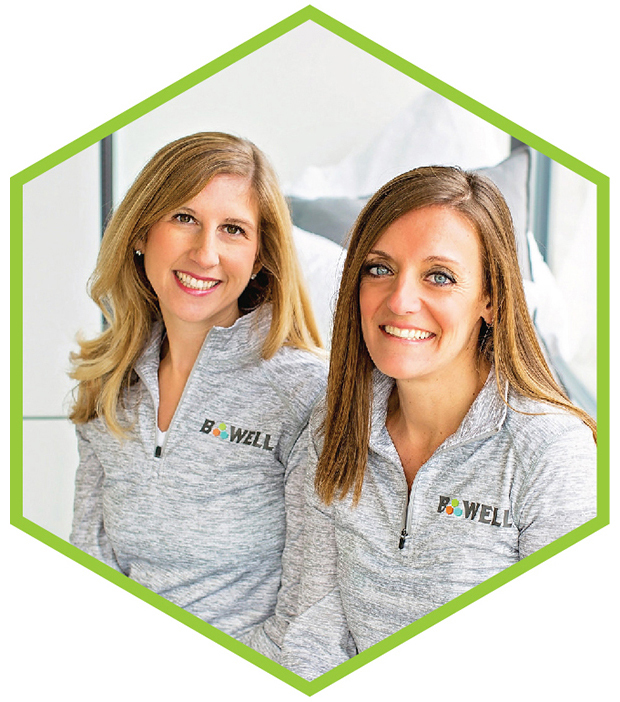 We are proud of the difference our B-Well events are making to teachers, small businesses, community groups, and corporate employees in Chicago-land and beyond.